Mon–Thurs: 11am –10 pm; Fri-Sat: 11am –11pm; Sundays: 11am – 9pm. 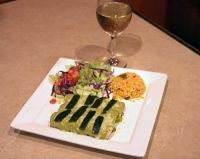 The extensive menus offer authentic Mexican cuisine made from scratch using both traditional and modern recipes. 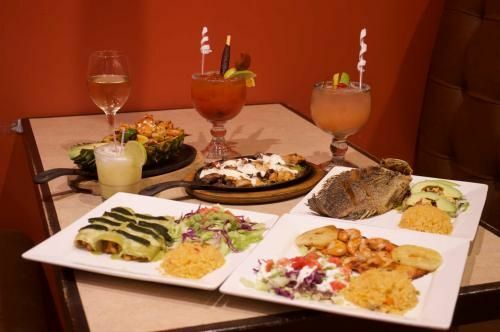 Popular dishes include the Cinco Bowl, Piña Fajitas, Carnitas, Enchiladas, Chimichangas, Flautas and for dessert, flan. The full bar offers mixed drinks, beer, wine-by–the-glass and a high end tequila list, including Mescal. The spacious, beautiful dining rooms feature dramatic artwork, warm terra cotta colors and soft lighting. Mon–Thurs: 11am –10 pm; Fri-Sat: 11 am –11pm; Sundays: 11am – 9pm. 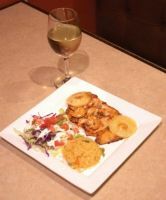 Berkeley Place, 102 Buckwalter Parkway, Suite 3D, Bluffton, 843-815-2233; www.cincomexgrill.com.